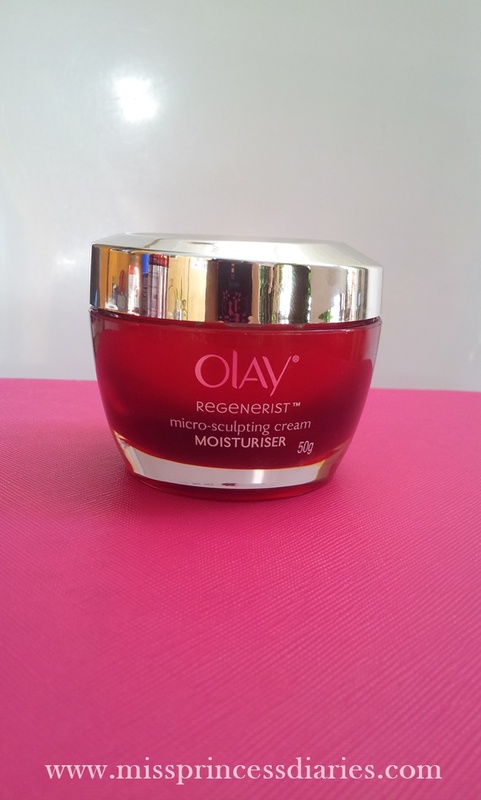 I am happy to see my anti-ageing squad. 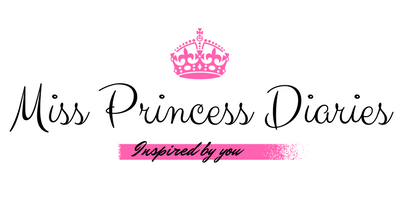 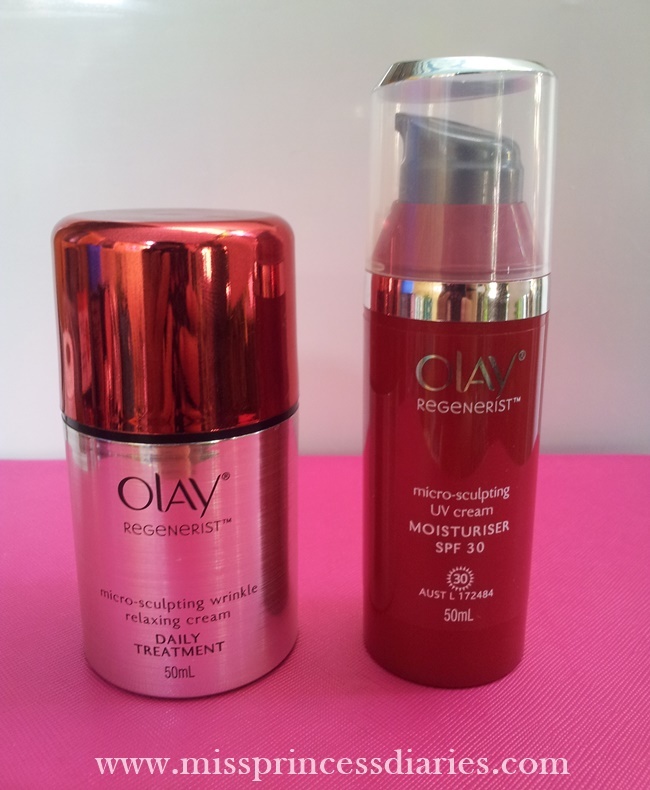 <3 These products doesn't have an instant youthful effects except the wrinkle relaxing cream that instantly blurs out wrinkles, but these products were clinically tested to improve the elasticity of the skin and energizes skin cells to a more youthful glow. 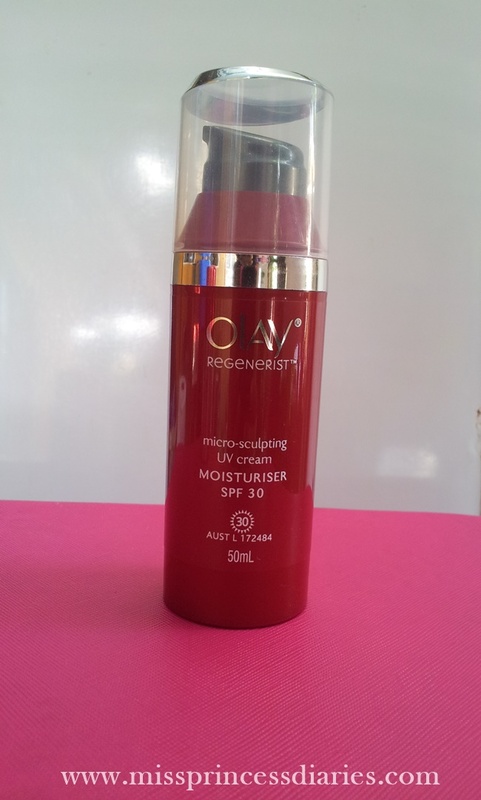 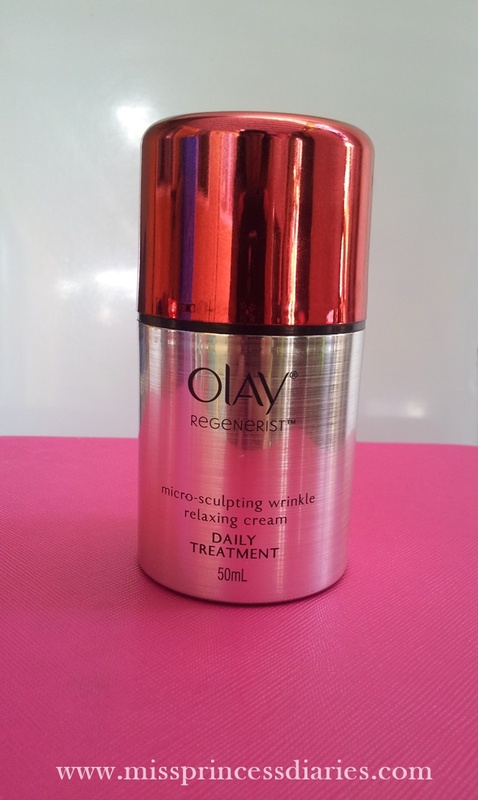 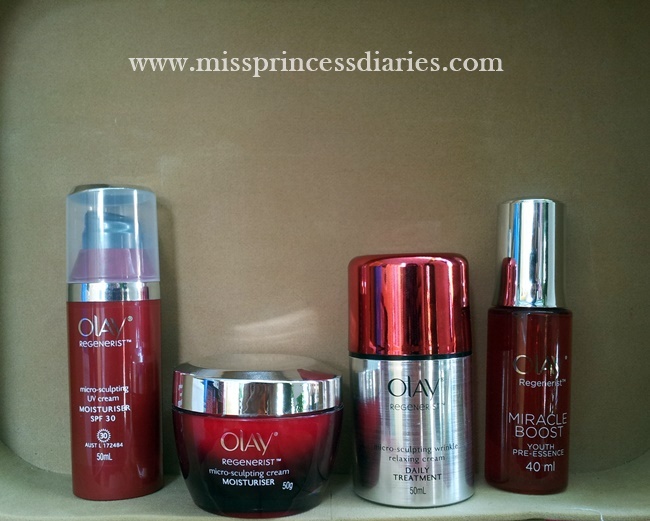 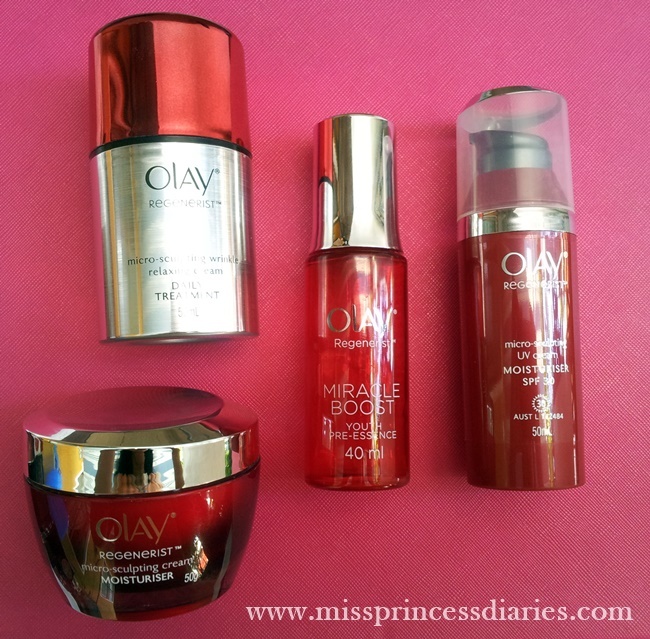 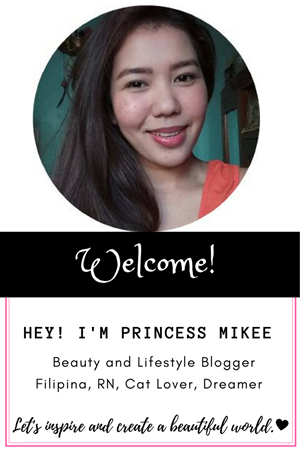 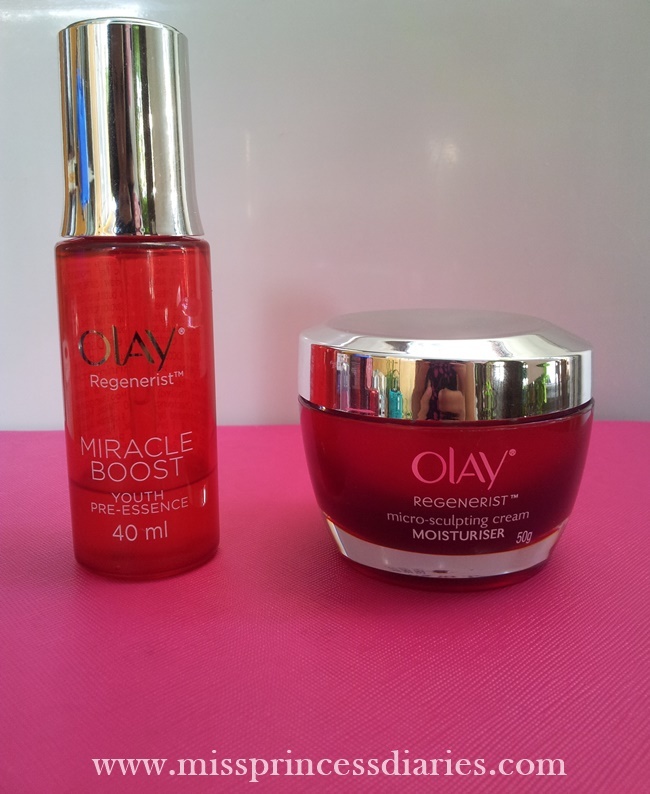 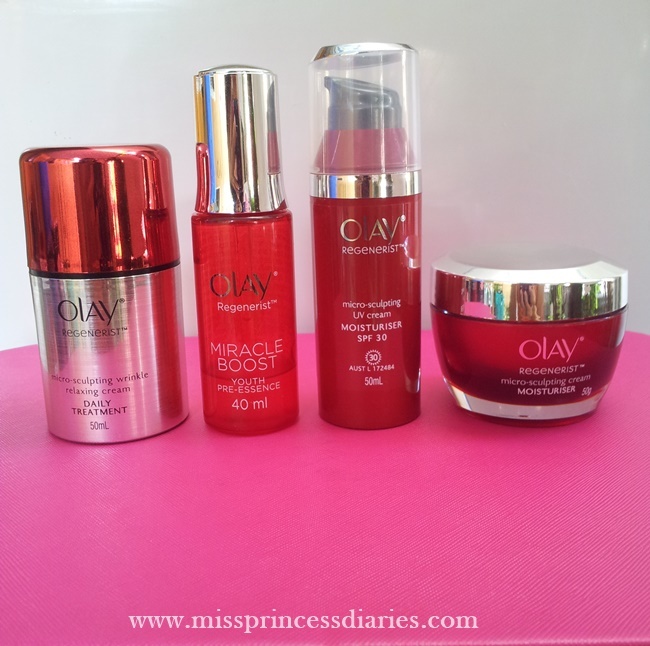 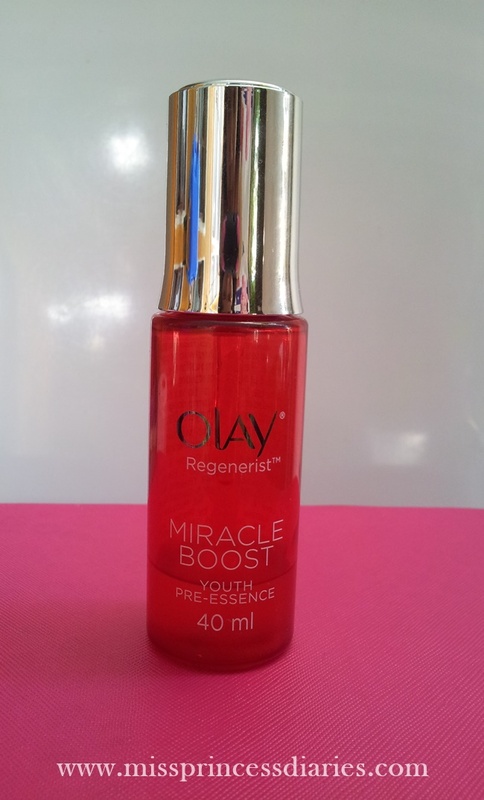 Let's start our year right and love our skin with Olay Regenerist.